Amanda is a Registered Psychologist with the Psychology Board of Australia, and holds registration as an allied health provider with Medicare. She is currently completing her Combined Masters Degree in Clinical Psychology, and PhD in Clinical Psychology. Her published research is in behaviour change maintenance and the creation of meaningful, lasting changes. Amanda has experience treating a wide range of mental health concerns, including panic attacks, generalised anxiety and anxiety-related disorders (including obsessive compulsive disorder), depressive disorders and the treatment of trauma. 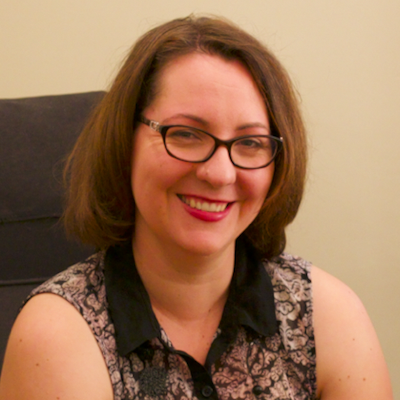 Amanda also enjoys working with people from diverse backgrounds and with different contextual needs, including grief and loss, professional burn-out, emotional regulation, relapse prevention, resilience and self-compassion. She is especially passionate about working with the Indigenous community and works within a cultural safety framework, to foster wellbeing. Amanda has a firm grounding in Cognitive Behavioural Therapy (CBT), Acceptance and Commitment Therapy (ACT), Mindfulness based techniques and Schema Therapy, and is committed to ongoing professional development. She strongly believes that treatment plans need to be tailored to meet the specific needs of each client and will often blend several treatment styles in order to provide effective, evidence-based therapeutic interventions. Amanda is available for appointments at Central Psychology Services on Mondays, Thursdays and Fridays.